It’s a warm spring night in Queenstown and the mood at the Air New Zealand Wine Awards dinner is convivial as winemakers, uncharacteristically gussied up in black tie, giggle at the PG humor of the emcee and polish off steaks of tender venison. 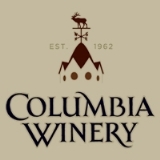 The chatter falls silent for the announcement of the big winner, Champion Wine of the Show. Will it be a Sauvignon Blanc from the Marlborough region, the varietal that put New Zealand on the global wine map? A Pinot Noir from the up-and-coming Central Otago growing district in the South Island? No on both counts. The winner turns out to be Nautilus Cuvee Brut NV, a sparkling wine. The second-highest honor, O-I New Zealand Reserve Wine of the Show went to another non-traditional varietal wine, Villa Maria Reserve Hawke’s Bay Chardonnay 2012. Vines growing at Northburn Station in the Central Otago district. Clearly, it’s time to rethink New Zealand as a one- or even two-grape wonder. During a recent press trip to the Wine Awards, where I was hosted by Air New Zealand, I discovered that winemakers here are growing and bottling everything from albariño to zinfandel. Sauvignon blanc and pinot noir, are still the backbone of the industry, making up 58 percent and 15 percent of vineyard plantings respectively, according to the 2012 New Zealand Winegrowers Vineyard Register Report. But there’s also quite a bit of chardonnay, which made up 9 percent of plantings, and pinot gris, which accounted for 7 percent. Meanwhile, there were nearly 4,000 acres of merlot and 1,800 of riesling. The numbers represent an attitude adjustment. Twenty years ago, planting anything at all in Central Otago, which has some of the world’s southernmost vineyards, was considered fairly peculiar. Ten years ago you’d get sideways looks for planting riesling. But these days, experimentation is catching on. “There’s been a maturing of the industry here where trying alternative varieties is seen as a good thing and being fun and that maybe has occurred over the last four or five years,” says Duncan Forsyth of Mount Edward Wines in Central Otago where pinot noir accounts for about 70 percent of plantings, riesling 20 percent and the remaining 10 percent include pinot blanc, grüner veltliner, chenin blanc and gamay. 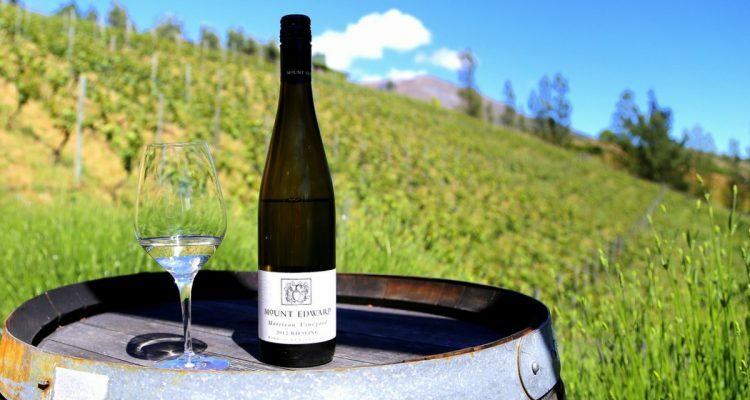 A bottle of Mount Edward riesling is pictured against a background of riesling vines. 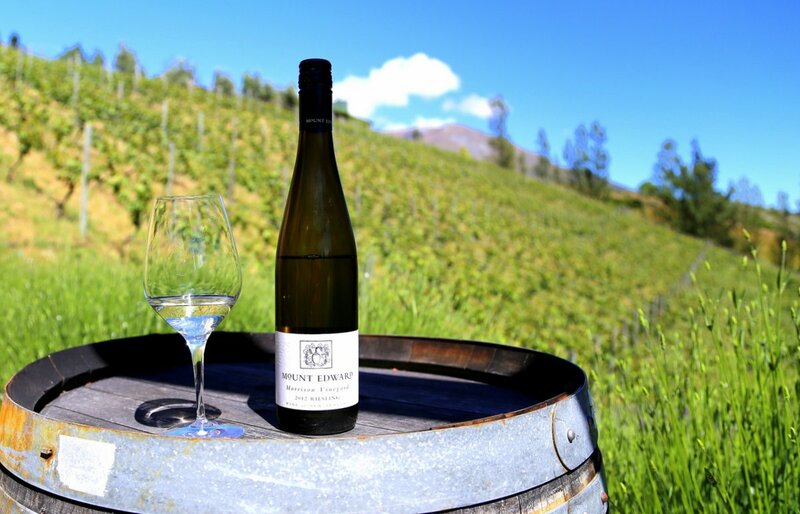 Riesling is a good example of the kinds of stereotypes NZ winemakers have to overcome. For overseas markets it’s a white from New Zealand that’s not sauvignon blanc. And domestically, it has to overcome a past history when the then-fledgling NZ industry sold some less than stellar wine under the riesling label, or as Forsyth puts it, “pretty rubbishy” stuff. 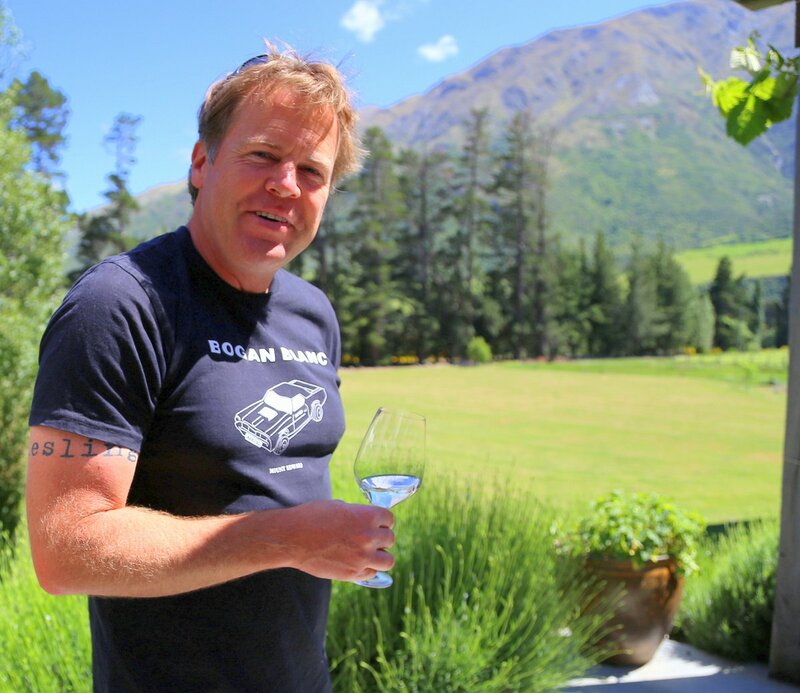 Today’s NZ riesling is a pretty safe bet because most of the people who are making it “are mugs like us who like doing wine,” Forsyth says with a smile. How much does he like it? Tattoed on his right bicep is one word: “riesling.” Maybe one day there’ll be “gamay” on his left. Nautilus Cuvee Marlborough NV Brut: 70 percent Chardonnay and 30 percent Pinot Noir, this wine is made in the traditional method. It has a nutty aroma followed by classic toasty notes laced with a shot of citrus and ending smoothly. Mount Edward Riesling Morrison Vineyard 2012: Made in stainless steel for a fresh, clean taste. White flower aroma followed by a zingy mouthful of crisp apples and grapefruit with a long, citrusy finish. Akarua Pinot Rosé 2013: Made from 100 percent pinot noir grapes, this rosé gets its color from a short period of skin contact. If you care about color, which I sometimes do, this is a vibrant and very pretty dark pink. It starts with a strawberry aroma and goes on to deliver more juicy fruit in an easy-to-drink wine elevated by a touch of creaminess and a smooth finish. Note: A previous version of this article placed the Marlborough region on the North Island. It is located on the northern end of the South Island. Nice article. I wish US importers would bring in a wider array of wines and varietals from the diverse cooler climate of New Zealand so consumer can get a taste beyond SB, or even PN. Note, Marlborough is at the northern tip of NZ’s south island.